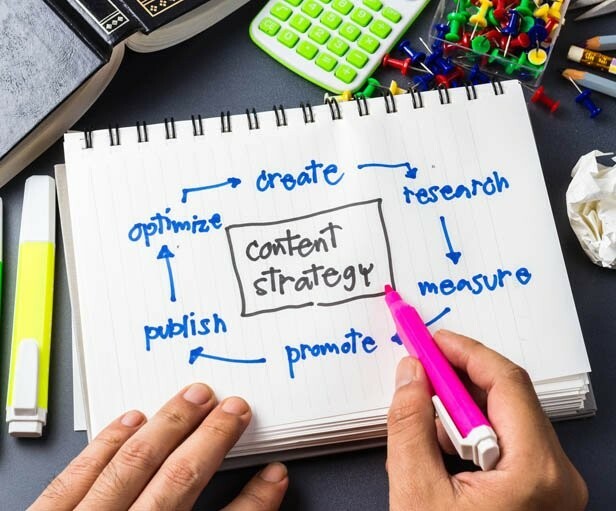 Content marketing is about educating site visitors and giving them emmence value. It can even help increase the chances of being found across multiple platforms including social media. When we say content is king, we don’t mean any old content. In the past, it wasn’t an issue, but try getting repetitive, poorly written, promotional content past Google now! “Provide high-quality content on your pages, especially your homepage. This is the single most important thing to do. If your pages contain useful information, their content will attract many visitors and entice webmasters to link to your site. In creating a helpful, information-rich site, write pages that clearly and accurately describe your topic. Think about the words users would type to find your pages and include those words on your site”. So How Can We Help You Do That? We employ professional content writers – so you don’t need to. We supply optimized blogs and content that is engaging, entertaining and informative. We can also write your Social Media Marketing posts. We understand that search-friendly content is NOT just a string of keywords. We know when Google algorithm updates take place, and adapt our techniques accordingly. Most of Google’s algorithm updates are designed to reward websites with professionally written content. Are you ready to make content king?